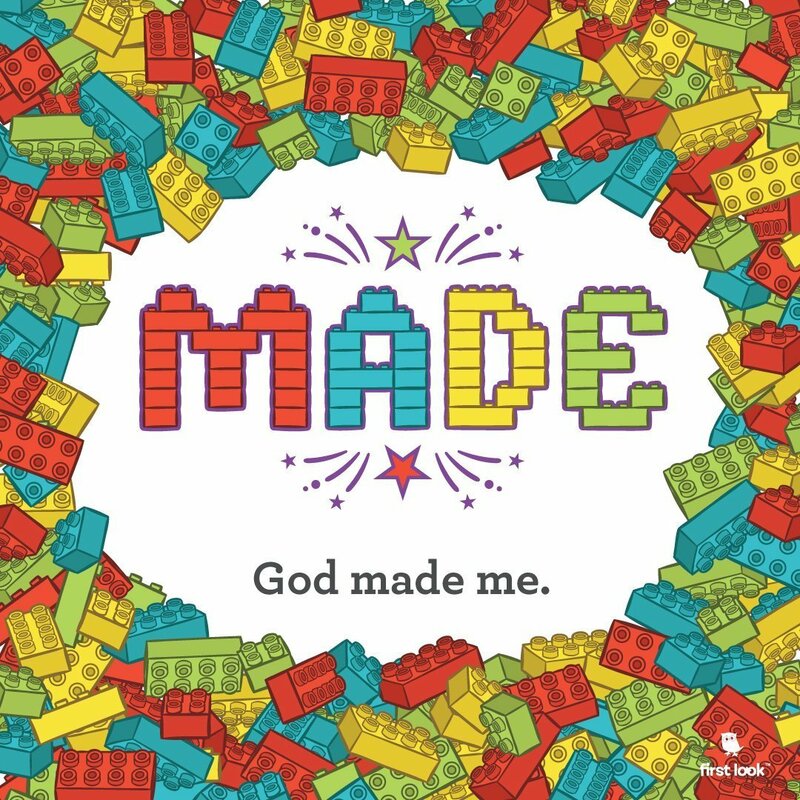 This week, we talked about how we are very important to God, not because of what we do but because of Who made us. We unpacked what the word “important” means while we learned that every individual is important to God. Why? Because He made us!